5 fishing tips for getting it right... when all else is wrong! 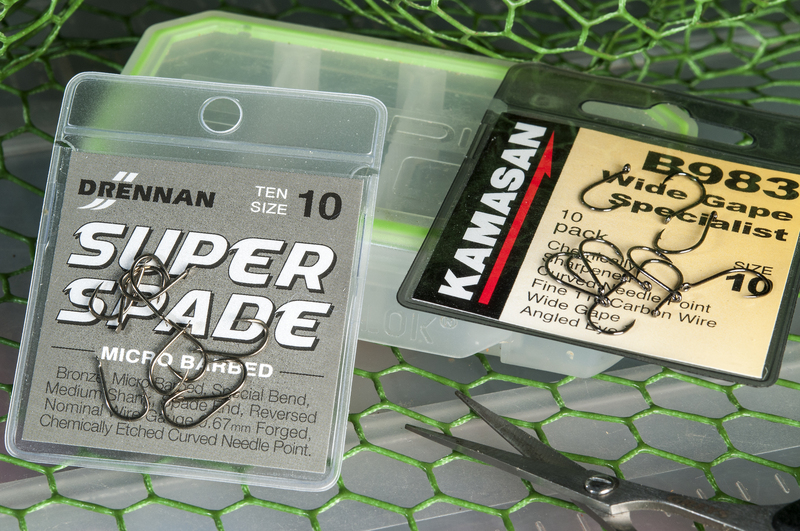 5 fishing tips for getting it right… when all else is wrong! Colin Mitchell, our popular weekly blogger, looks into how 'doing it all wrong' can actually lead to results! Try his fishing tips soon. ANGLING is great – but sometimes it can kick you in the teeth just as much as give you a red-letter day. Some days you will land more than Bob Nudd (pictured above) without even knowing a fraction of what the great man knows. Other days you will wonder if you are even fit to clean Nuddy’s maggots or carry his gear to his peg. 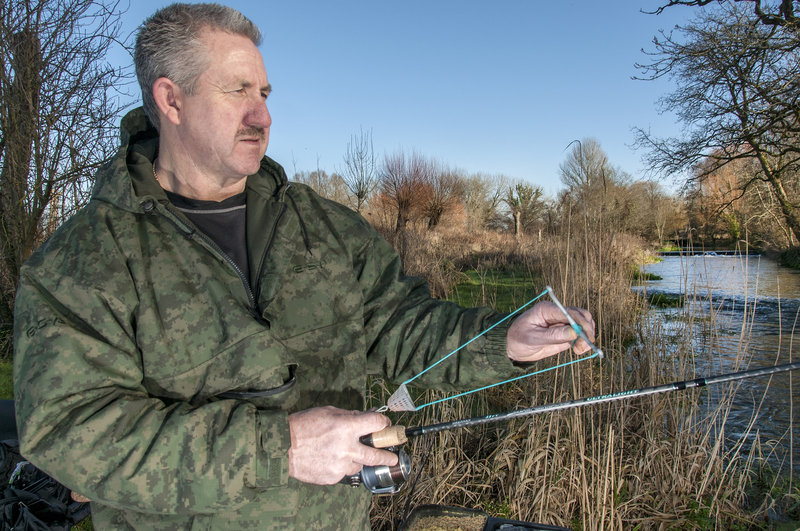 There’s now more info about on how to catch fish than there ever was and there really is no excuse for getting your feeding and tactics wrong. 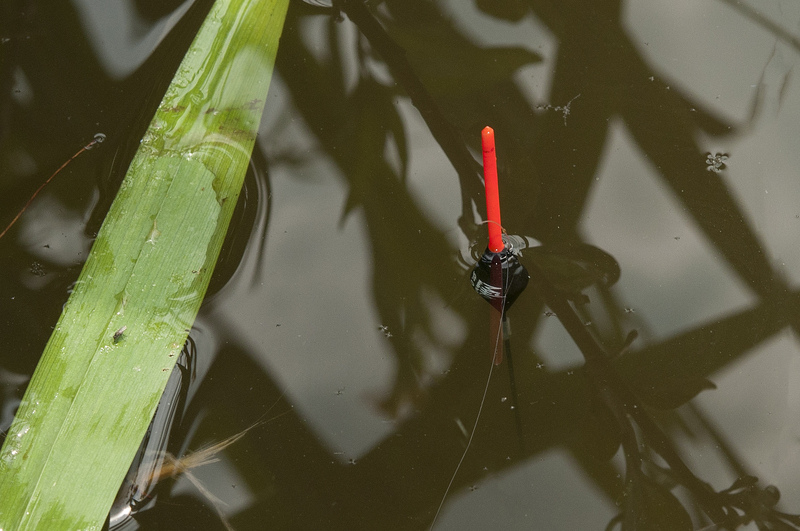 Generally speaking we look to have short lines between our floats and tips when pole fishing. It aids presentation – which the pole is all about – and hitting bites. Yet sometimes really long lines – which do look a bit stupid – do actually work! A lot of inexperienced anglers fish these long lines because they know no better. Sometimes the more experienced anglers should try ‘getting it wrong’. When water is clear – and relatively shallow – the longer lines let you fish your rigs away from your pole tip, which means fish won’t be spooked by the sight of a pole wafting around above the surface, casting a shadow. The longer line might also let you swing a rig into place next to a feature past the end of the full length of your pole. This is going to be a lot easier for many anglers than trying to cast a feeder or waggler into that spot. It’s winter so we all know to feed sparingly but still try to keep it regular. But some anglers whack in free feed like there is no tomorrow and still catch. Why? They have done something different, something we THINK is ‘wrong’. What has probably happened is that the fish were sitting there reluctant to feed but a barrage of bait simply couldn’t be resisted. Or the anglers might have been feeding sparingly not knowing that the fish were munching everything he had fed because they were feeding a lot better than he believed. This time of year we might expect bread and worms to scored best – but fail to get a bite. A bigger bait can often score in bad conditions when a smaller one has failed to pull that bite you did expect. 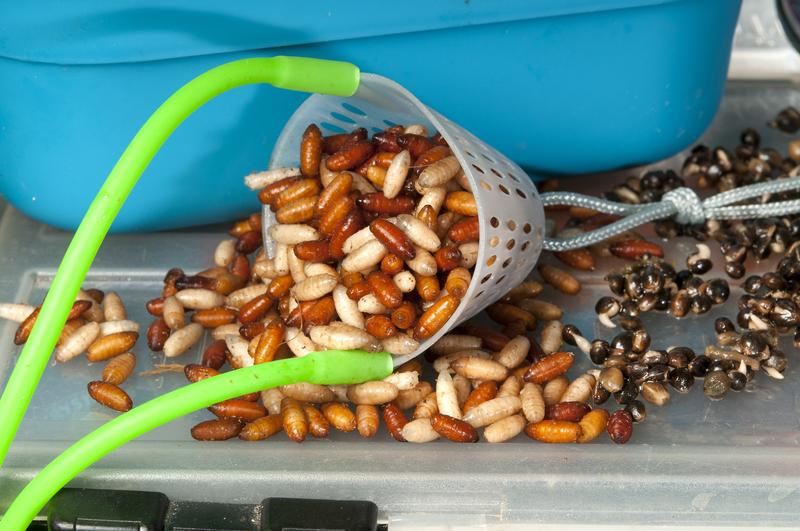 Most anglers know to match the size of the bait to the size of the hook. It’s not always right! Don’t ask me why this works but sometimes a stupidly small bait on a big hook will out-fish that same bait presented on a small hook. You would expect to fish double pinkie on a size 20 or maybe a size 22 but I’ve seen it work on a size 16 and 14. I know that is ‘wrong’. Maybe the presentation on the heavier hook is what the fish have been fooled by, a bait steadier in the water. 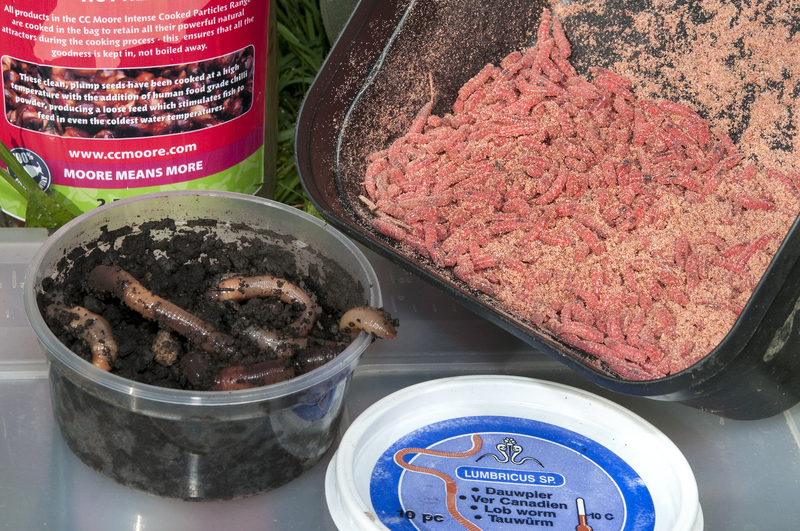 Many of us favour red or bronze coloured maggots. We have faith in a colour in certain conditions or for certain species. Simple! Many think that the best colour of caster is that nice orange-red colour when the bait sinks nice and slowly. It’s not always ‘right’ though. Sometimes the white caster works wonders – quite often for big perch. I think it’s a sight thing, the predator homing in on something easier to spot – even though we are led to believe fish can be colour blind! At other times the almost black shell will catch you roach when all else fails. Easy to see why as roach like dark baits, such as hemp, and this dark caster falls very slowly through the water as its floating qualities balance out the weight of the hook. Don’t get disheartened when you don’t catch much, and don’t get carried away thinking you know it all when you bag up. And always be prepared to rip up the text books or ignore the tips from the experts for one day if you think you have a plan that might just turn a bad session into a good one.